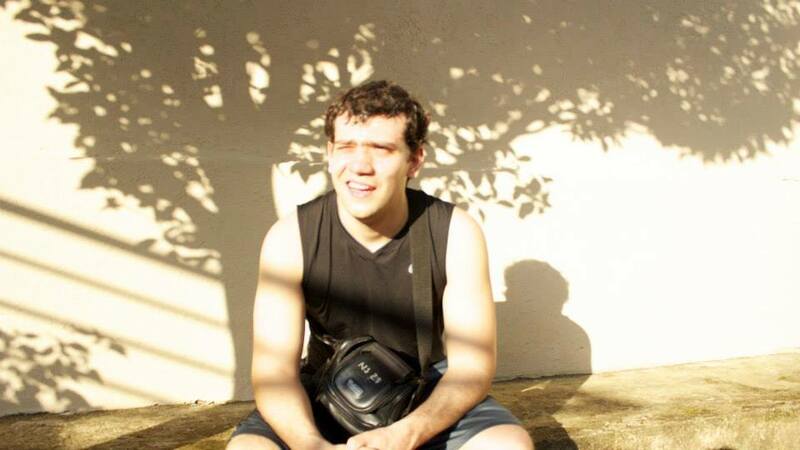 Bryan Ribeiro is an video editor, animator, and filmmaker. He was born in Queens. He grew up in Brazil and in the Bronx. He was a competitive swimmer, before college and ramen noodles hit him like a ton of cholesterol. He started his creative pursuits at a young age- making cat videos using Windows Movie Maker. Initially studying game design, he started having too much fun in time-based work and shifted to film. He studied Design and Technology at Parsons the New School for Design. The well-rounded course took detours into graphic design, web and game coding, woodworking, fashion, and film. After graduating, he met with some cool people and started making music videos, shorts, and recently completed his first feature film- psychological thriller HH. Since then he's worked for companies such as AMC, Sony, Universal, STXFilms, Macy's, and Nissan. Bryan is a huge game and film nerd. He's also nerdy about television and graphic novels. A nerd about most things actually. He can string together scenario humor faster than the wind blows Trump's hair to the side. He is an avid swimmer. He likes water and considers himself a nautical individual, though he's drowned like 3 times. He also enjoys exploring his Brazilian background and attempting Portuguese, playing badminton with friends, and writing in his beat-up idea journal for future projects. He has two lovely cats; orange, young Rudy and clingy Siamese/Persian Penny and lives with his girlfriend of 4 years. Bryan currently resides in Mount Vernon, a little bit above the Bronx.